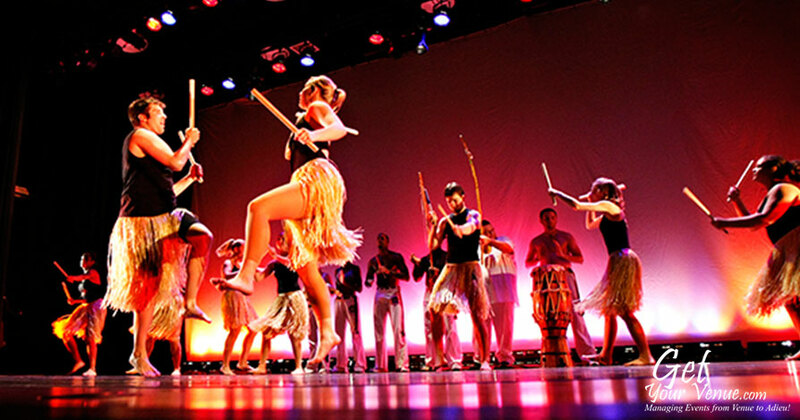 Talented dancers, gifted singers, professional entertainers & more! 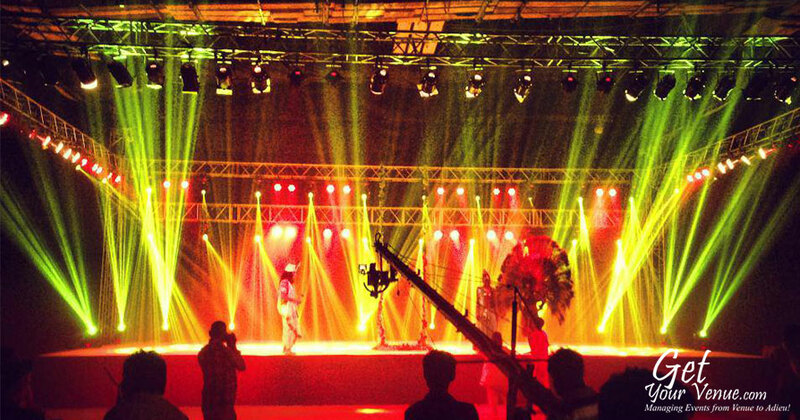 Music, dance, and entertainment always have been and will be the soul of Indian weddings. 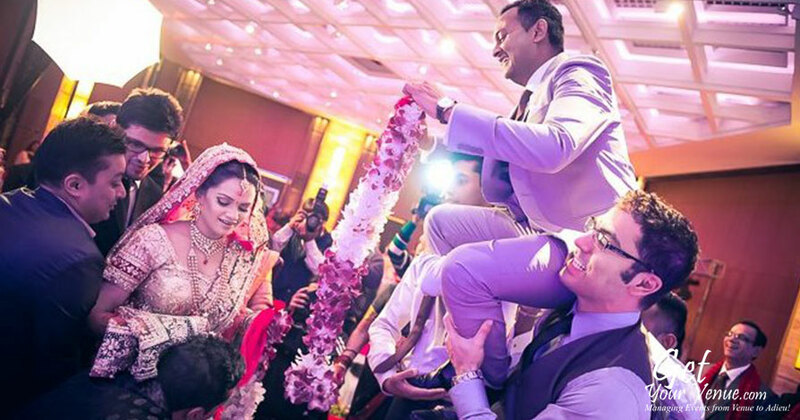 Whether it's an intimate affair or a grand extravaganza, any desi wedding feels incomplete without some wedding entertainment. 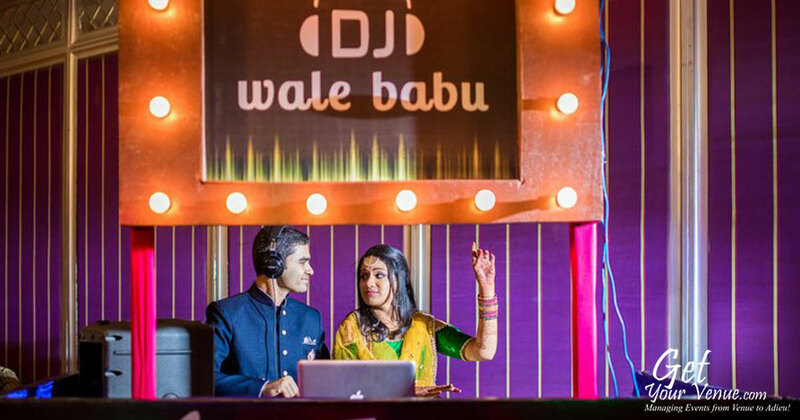 Be it lilting tunes played at cocktail parties, enchanting jigs performed at sangeet ceremonies or impeccable ball dances presented at wedding receptions, the right entertainment choice can turn a simple wedding celebration into a memorable event. 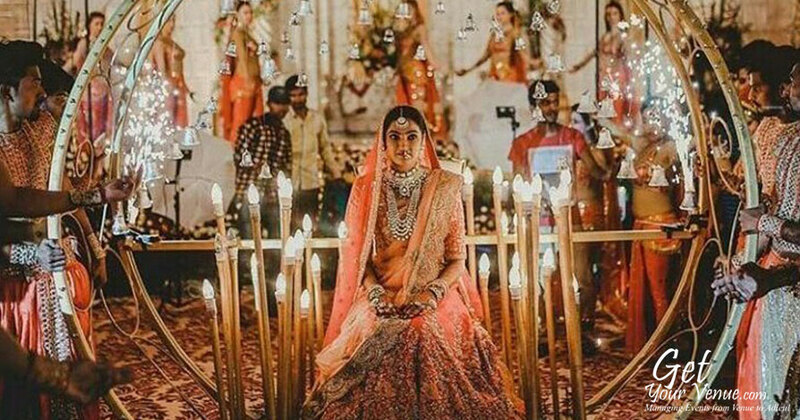 Today, wedding celebrations have metamorphosed from a simple dholak accompanied by drum beats to more breathtaking and elaborate setups like dance performances, live bands, folk dances, international acts, etc. At GetYourVenue, we completely understand your desire to create a spell bounding music & entertainment show; which is why we’ve tied-up with the best folk dancers, ghazal singers, bhangra artists, musicians, live bands, percussionists, international dance troupes, disc jockey in Delhi and other wedding entertainers that transform your celebrations into a musical delight! A one-of-a-kind wedding-related services provider, GYV offers most of the facilities and amenities in-house (by itself). For your wedding entertainment, we don’t just provide you with a diverse range of wedding entertainers. We also offer a variety of entertainment-related inventory that usually makes up a sizeable fraction of your budget. 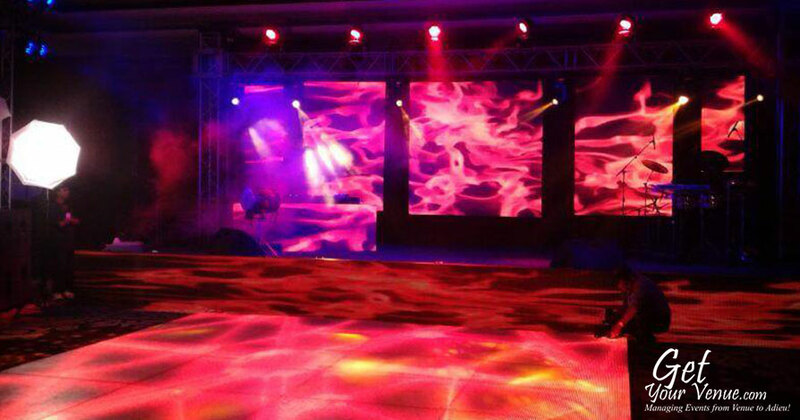 Be it stages lighting, backdrops, LED walls, dance floors, we provide all such expensive setups at inexpensive rates. And when it comes to entertainment trusses, no other wedding planner can pass muster to our variety; we have four-sided, single-sided, round, cross and center truss. Again, we don’t just offer these amenities but also help you set them up in an elegant manner. Adding a professional touch, our experienced event managers help you organize and coordinate all the aspects so that in the end your wedding venue in Delhi looks sophisticated and refined. One of our oldest and most popular services, GetYourVenue offers premium and professional wedding DJ services at affordable rates. By this, we don’t mean collegians or amateur DJs who need to be repeatedly told which song to play. No! 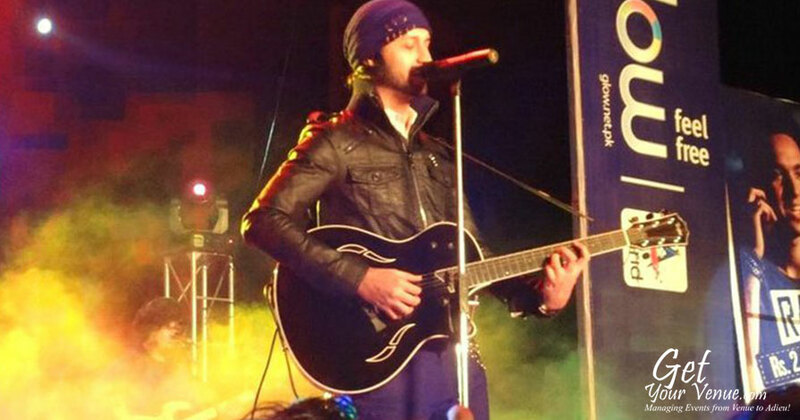 We’re talking about skilled, talented and experienced disk jockeys in Delhi that know which songs are in trend, what tempo is appropriate for what occasion and most importantly how to set the stage on fire. No matter what your music style is, we'll find the right disc jockey backed by the latest techniques to stay in sync with your favorite tunes and ensure that you and your fiancé get their groove on along with your wedding guests. With the best artists on board, GetYourVenue believes in making your wedding celebrations a stunning, inventive, and an exceptional affair to remember. At GYV, we work in close tandem with you to ensure that every last detail of your event is executed meticulously as per your chosen option. To cater to the needs of a variety of customers, be we offer a plethora of choices - from local folk dance groups to International Acts troupes. 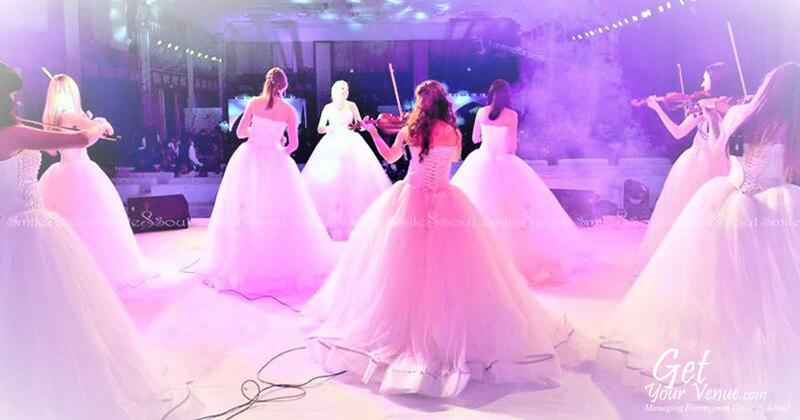 Below are the various kinds of wedding entertainment services that GetYourVenue provides. 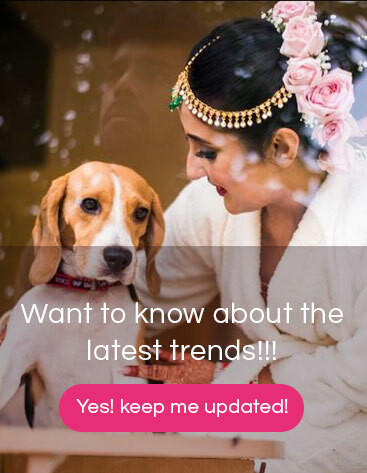 For Cocktail & Mocktail Parties – Bartender girls, martini glass dance act, aerial chandelier act, bar table girls, LED table girls, & international Disc Jockeys in Delhi. Rest assured each member that is a certified GetYourVenue’s wedding entertainer is an excellent artist who performs with resolute focus, attention to detail, immaculate sense, and an artistic verve. For your wedding, we work relentlessly to bring you the highest quality vocals, musicianship, and sound. We don’t aim to add a little flair to your celebrations. Instead, we desire to epitomize it with jubilation and euphoria! 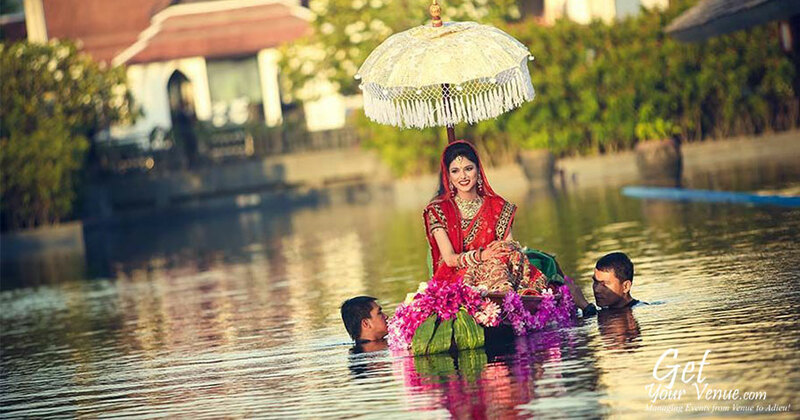 To book our wedding services in Delhi, kindly share your details via our inquiry form.